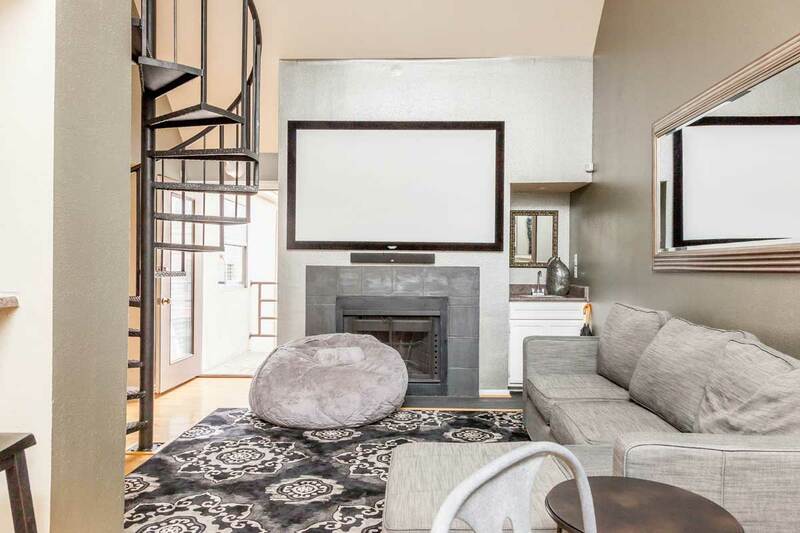 The Silver Screen space comes complete with two levels of fun, including 4 bedrooms, 2 bathrooms, a full kitchen, balcony, wood burning fireplace, and much more. There is a pool on-site, and the central location in downtown Austin is arguably as good as it gets. Get lost in Austin and make your way back here in time for the next showing. 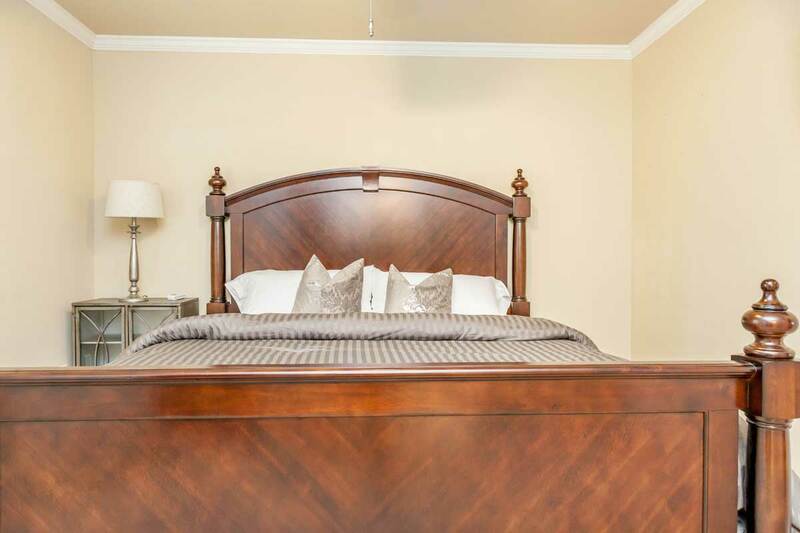 This 1,500 square foot unit features accommodations for up to 12 guests (one king bed, three queen beds, 2 twin beds, and a queen sized sofa bed), central air and heat, a full sized stackable washer and dryer, free cable television, free wireless internet access, wood burning fireplace, and plush furnishings. There are flat screen televisions in all four bedrooms mounted on the walls, and of course, the Silver Screen movie projector in the living room. Restaurants are everywhere in this neighborhood. You will receive access to free private gated parking area with space for one car (plus a motorcycle or scooter), if you need it. Since you can walk to everything, you might consider taking the Capitol Metro bus from Austin Bergstrom International for $1.75 per person. It picks up and drops off in front of the building every 30 minutes, and will save you the hassle and expense of a rental car or taxi. The taxi rate from the airport is about $30. Uber is also available in Austin now. Sign up with the code 7I25a to get a free first ride up to $20. The Silver Screen suite was perfect for our group of 9. Plenty of space and a huge number of beds. But the best part was the location – 5 minute walk to 6th Street, Rainey Street or Congress Ave. Can’t ask for a better location. We enjoyed the kitchen and the sound system. Ryan was responsive to a few small issues, and overall our stay was fantastic. I cannot say enough good things about Ryan and this property. Great host who was very flexible and accommodating. The unit was in a great location that was right in the middle of everything. I highly recommend this unit and Ryan for anyone traveling to Austin. Our stay at Ryan’s place in Austin was amazing! The location could not be any better for walking around, grabbing food, bar hopping etc, and the house itself was beautiful. Going to hit this place every time I am in Austin! Ryan was a great host. His space was in an amazing location in downtown Austin close to restaurants and nightlife. Ryan was easy to deal with and I would hope any future endeavors turn out as seamless as this one. He also went out of his way to help if we needed advice with regard to restaurants. I highly recommend this property as it is both comfortable and clean. I’m looking forward to visiting Austin in the future and my first look-up will be Ryan. Ryan was a great host! He was super responsive and helpful, not only in hooking us up with two air mattresses (we had nine guys) and an extra parking spot, but also in providing tips on things to do and where to go in Austin. 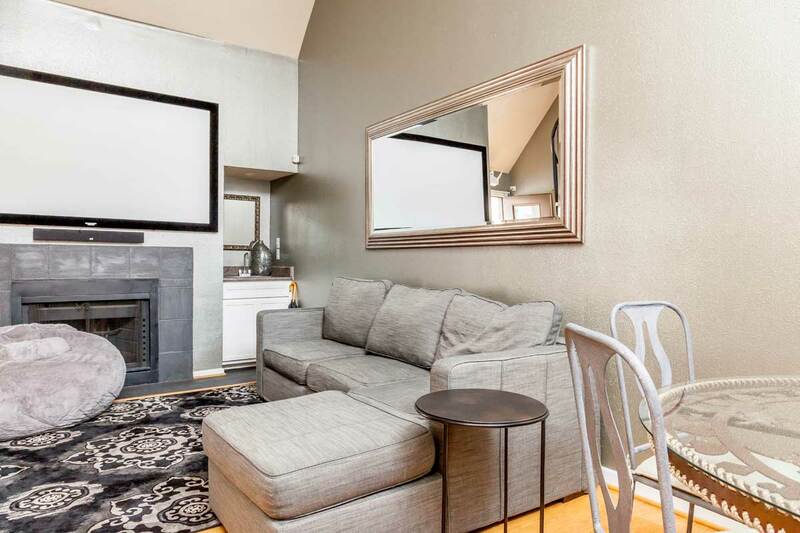 The property was just as advertised – very convenient location that is close enough to walk to all the action but far enough not to hear any noise. Plenty of room for nine of us to sleep and everything was clean and functional. I would definitely recommend staying here if you want to hang out in downtown Austin. We didn’t have any issues and were even able to get a random package delivered. I’d definitely stay in any of Ryan’s places again – super convenient to the convention center, great music / good, and awesome coffee (check out Houndstooth – you won’t be disappointed!). We had a great experience in this apartment. The owner was super responsive for any questions we had. Also, the apartment was beautiful and perfect for our bachelorette group. The pool is in the other building, and fairly small, but overall a great rental. Host was great. Pre arrival information was especially helpful. Place was great. Ryan and his team were remarkably helpful and prompt in answering all questions both before and during the trip. When the TV/projector stopped working, Ryan had a technician there within 30 minutes to fix it. We had a great stay at The Silver Screen Cinema. Location is perfect. Would highly recommend staying hear for a group visiting Austin. Overall had a great weekend. Thanks for hosting us Ryan. Ryan did an awesome job making us feel right at home. He has several units in this complex, and he runs the operation like a pro. Would certainly stay again. Solid place to stay in Austin. The location couldn’t be more central, and put everything we wanted to do within walking distance. The host and his team were very responsive and flexible. We had a great time. Nice location , very central , we had a big group , the apartment was the right size. Clean and well kept. Thomas the local property manager was very helpful and also gave us a few extras parking spots. This was a great place for my girlfriends and I during our getaway weekend. The place’s description and location listings were accurate and comfortable. We had a blast! Thanks, Ryan. We had 8 people and had plenty of room for everyone. Host was very accommodating and got back to me quickly to answer all my questions. Great experience I would recommend this property to anyone. Perfect location right next to the convention center and just a couple blocks off the Dirty Sixth. Lots of restaurant options in the area as well. Great communication by this host and the onsite property manager. The location of the condo is fantastic! There is easy access to great restaurants, running trails, spas and bars. The complex and condo are on the older side and a little worn but it was clean and comfortable and perfect for my group of 7 women. It could easily sleep more with more doubling up but could get tight fast given the size of common areas and 2 small bathrooms. If you have a lot of bags, be forwarded. No elevator and you have to walk bags up 2 flights of stairs. Not an issue for us, but could be for someone. Property manager easy to communicate with. But more importantly, the info in the condo and sent before hand meant you didn’t have to bother him much. Would definitely stay again if part of a larger group. Great location, easily slept all 6 in our group. 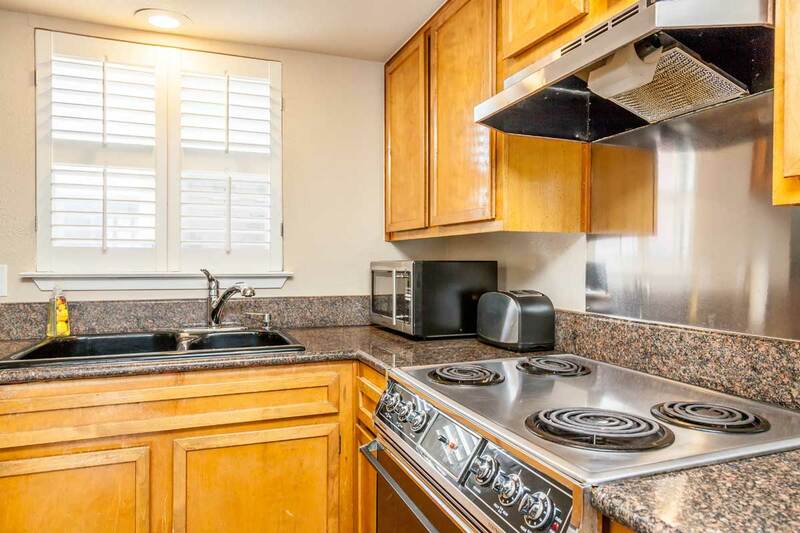 Conveniently close to convention center, airport transit, many other hotels and walking distance to everything. Listing accurate, perfect for our group of 10. Location couldn’t be better for experiencing downtown Austin. 6th Street is a five-minute walk away, Rainey Street 10-15 minutes. 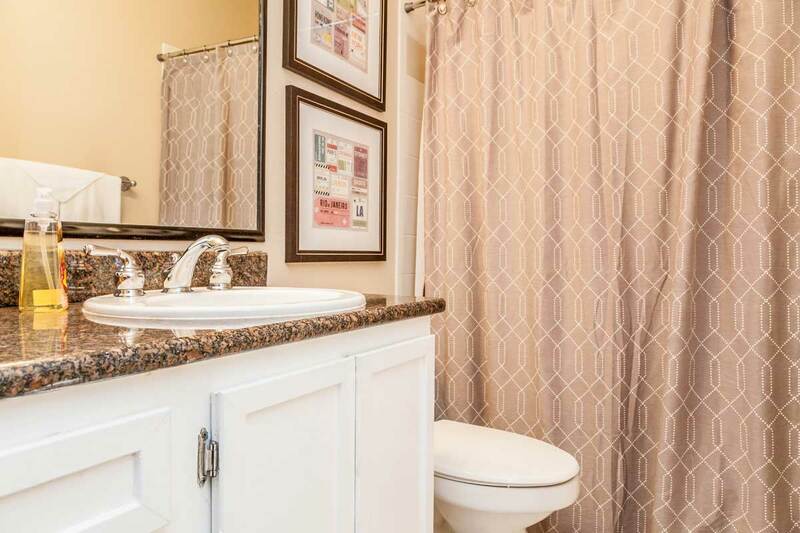 All the amenities you could need. Not sure we could have done much better for our four-day stay. 5/5, would book again. Great space. Clean. Comfortable. Great couches! Easily fit our group of 8. 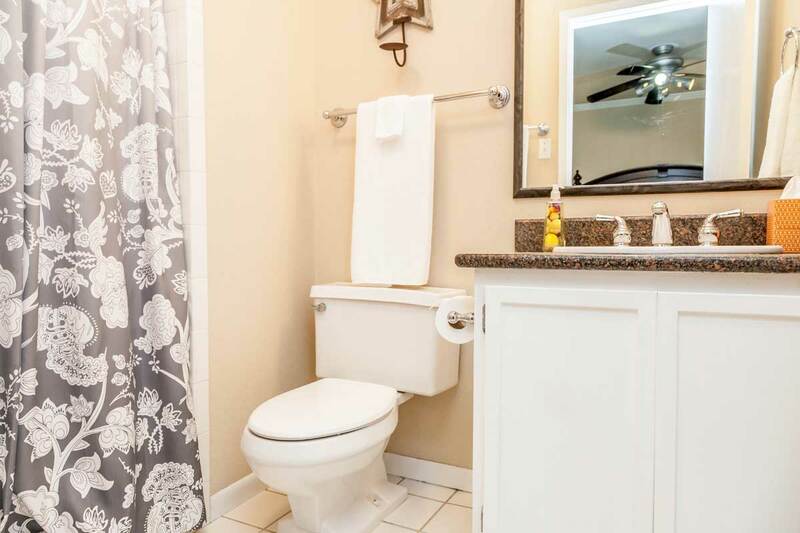 Perfect location in downtown Austin. Ryan runs a very professional operation with clear communications, easy access to the property, and a clean, well-maintained unit. Only complaint was the painfully slow Wi-Fi. Our group of 7 guys had a great time staying at the Silver Screen Cinema Suite. It is literally a few steps to 6th street and all that Austin has to offer. The condo was nicely furnished and very comfortable for our group. Ryan was easy to work with and understanding when a few minor things came up. I arranged the trip and the others were very happy and impressed with the accommodations. I would stay here again in a heartbeat. I had a great experience and loved the space. It was perfect for the four of us. We didn’t spend much time here (unfortunately) since we were so close to Rainy street and 6th street. The laundry machine was a nice touch and the beds were really comfortable. If you’re a light sleeper, you ought to take the bedroom with the bathroom in it since its window is not on the main street. I’d definitely recommend this place! Great time! The rental was exactly how described & was more than accommodating for the 10 of us on this trip. The location was perfect, since it was blocks away from East 6th & minutes away from West. Great food location in proximity, as well. The complex was well maintained & secure. Codes for all gates, so no unwanted guests lurking around. The rental itself had great rooms & the upstairs loft was very spacious. The host made sure we had everything we needed & even had a care package delivered. Above & beyond, in my opinion, these days. I would definitely use this host on any future travel! Location was great, very easy to walk to anything around Austin. Amount of space for guests were great!! The Silver Screen Cinema Suite was a great place to stay and a good value. Ryan and his team greeted us with a smile and a few beers to welcome us to Austin for the long weekend and quickly came to help after we emailed about a couple of small lighting issues. The projector in the living room didn’t work, but we weren’t really around enough to need to use it and if we’d asked to get it fixed, I’m sure they would have done so immediately. The neighborhood is good, though the complex was a bit loud. It might have just been because it was Memorial Day weekend, but there was a lot of noise that came into this unit each night. Two of the bedrooms (and the loft) face the main street, so that definitely was an issue for the folks sleeping in those rooms. Overall, though, it was a nice, comfortable place to stay and in a great location within easy walking distance of restaurants, bars and shops. The Silver Screen was a great place to stay. The location was perfect! Please give my thanks to your team for being readily available to assist us in anyway. Everyone was extremely responsive, we had an issue with the keycode but Ryan was able to address that right away. Perfect place for a group of 10 and the location was extremely convenient as it was walking distance to most of the places we wanted to go. Starbucks right across the street and restaurants/juicery/yoga studios just as close. They also were able to store our luggage for people with later flights. Projector system was great, just don’t forget to bring your own adapter for your Mac computer. Our group felt welcome. The lollipops were a nice touch. The condo and the neighborhood description were accurate. We enjoyed our stay and were welcomed with smiles from our hosts. The condo was great! 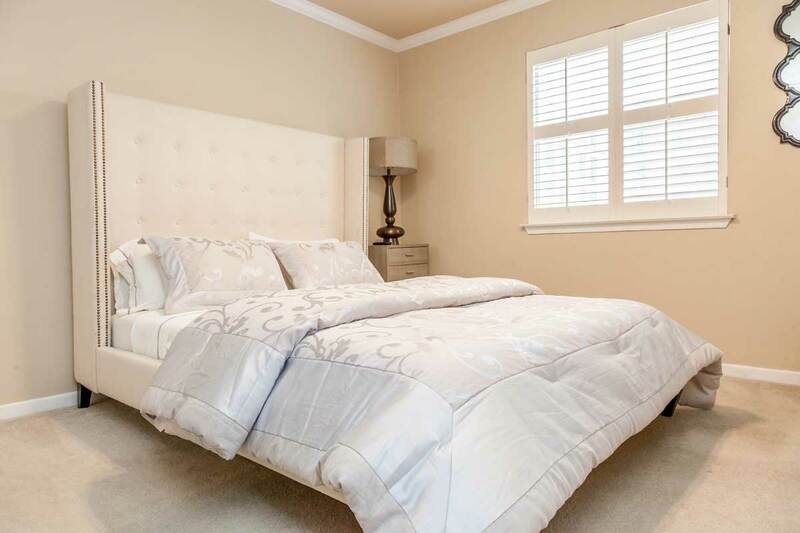 It is in an ideal location, walkable to the convention center and all downtown areas. The keyless entry was perfect for our group, so we didn’t have to keep track of keys. The unit was clean and we appreciated the toiletries that were provided. I would recommend to anyone looking for a place to stay in the downtown area! Ryan was a great host and getting into the apartment was a breeze. We received an informative email with everything we needed to know about the apartment and surrounding area. The apartment was perfectly accommodating for our 9 person party and walking distance to everything in downtown Austin is a huge plus. I will definitely be back next time I host a large group in Austin. Thanks Ryan and Thomas! Worked great for our group of 8. Tons of room, great location. Had some issues working the projector but eventually got it working. Thanks for a great stay! Loved staying here! Ryan was super responsive and we had everything we needed. Location was super convenient, airport shuttle dropped us off right in front of the unit and any other bus stops were <5 min walk away. Would definitely recommend to others! Great experience. Very smooth arrival. The apartment is comfortable yet intimate for our group, so it was great being able to be together. A great location! Great place to stay for an even better price! Our group was able to enjoy all that Austin had to offer. Bigger than it looks in the pictures. Convenient and safe location. Perfect for 9 of us on a bachelor party. Ryan & Thomas were extremely accommodating and very responsive. The complex was centrally located to everywhere we wanted to be for a weekend getaway in Austin. Apartment was clean, spacious, comfortable and quiet from the other apartments. They really try everything to make this a comfortable visit. Thanks for the fun stay! Both the place and Ryan were fantastic. Great communication, was flexible and helpful and seemed genuinely interested in us having a great time. He had flown out of town the morning before we arrived but arranged for another person to meet us who was also incredibly helpful. Great apartment and great host. The couldn’t fault the apartment, well equipped, clean and in an awesome location. Great for conferences! Literally steps away from the convention center and makes you feel like you are home. Ryan was awesome and responded to our every needed. Would highly recommend. Great stay! Group of 8 went to Austin for a one night stay. This place was perfect for us! Plenty of room, comfy beds and clean! Walking distance from pretty much everything! Ryan was a great host, responding to all my questions quickly! Our group drove up in two separate cars and Thomas the property manager was able to get us two spots in their gated parking area. Very nice of him! All around it was a great experience! Would definitely recommend this spot for a large group! We will be back for a longer visit next time and will definitely stay here! Great place and location. If you’re heading to Austin, this is a great spot to stay. Really fantastic location that’s hard to beat in Austin! Place was super nice and clean as well. Would recommend staying here! When we arrived, the place was missing an air mattress pump and I was pleasantly surprised how quickly a property representative came out to the location to supply us. Many thanks! Ryan & Thomas were great hosts! They provided a ton of really great information on what to do & see in Austin prior to our arrival. They were extremely helpful and responsive when I messaged them through out our trip with questions. They were also accommodating with early check-in and late check-out and the location was unbeatable! It is within walking distance to 6th street & Rainey (a little further walk, but we did it easily). It is also right on the corner where the Airport flyer drops off and picks up, so easy arrival and departure since Uber/Lyft are not available. The apartment fit 7 girls very comfortably. It was clean and exactly how the pictures look. The beds were super comfy! I would recommend staying here if you have a large group! Awesome location. Awesome place to stay. Really need complex, very convenient having the pool so close. Quick walk to 6th street. Starbucks right across the street. Very clean. Easy check in process. 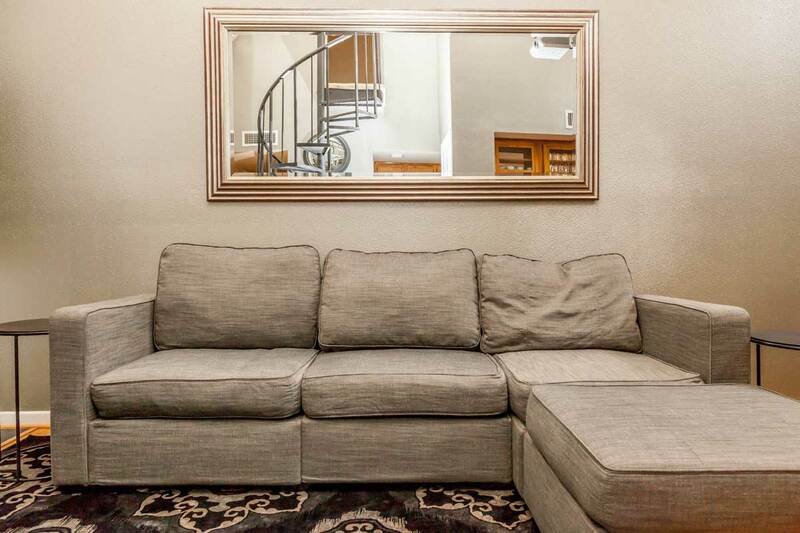 The listing description was accurate. We had 10 women who all slept comfortably. Location was great and close to everything. Ryan was easy to communicate with and patient with me during a small hiccup with an inaccurate email address I had provided where the check-in information had been sent. He was quick to get me the information I needed. The place was absolutely perfect for our double-bachelorette party. We were at full capacity with 10 girls but found the space to comfortably fit everyone without feeling cramped. The location was perfect, everything you need within walking distance. The complex pool was a favorite (even though it’s a little small), it was the perfect place to go cool off after adventuring around Austin in the 100° weather. We had an absolute blast. I highly recommend this space for larger groups. Highlights of our trip included Rainey Street, Cooper’s BBQ and river tubing (MUST DO). We arranged one through ATXcursions that picked us up 2 blocks from the apartment. This was an amazing experience! First time I used Air BnB and Ryan made everything so easy and comforting! He answered all my questions and help me feel at ease. The space is perfect! We had a bachlorette party here with eight ladies and didn’t have one problem. Ryan even answered a late night question about the AC (how nice!!). The apartment was very clean and everything in the place was of great quality. I felt as if he place was bigger in person than it appears in the pictures. The location is the best part! It’s right in the heart of downtown. We walked almost everywhere. The pool is super cute too! A few other groups were there and we all ended up hanging out together and playing games. I couldn’t be more happy with Ryan, the apartment and experience. Thank you!! We had a great time! The location is perfect and there was a lot of bed space available for our group. The furniture was comfortable, but there isn’t a ton of space in the living area for the group. Ryan was very responsive to messages on Airbnb and to text messages. We were able to get a light replaced right after letting him know. Rented the place for a bachelorette weekend and was very pleased! The location was absolutely perfect and Ryan made everything super easy. Thanks Ryan! My friends and I had a great time staying here! Everything that we wanted to do was within walking distance as described. From check in to check out, everything was very easily accomplished. Ryan communicated everything promptly prior to our stay and it provided for a very relaxing stay in Austin. I would recommend this stay to anyone interested in checking out Austin! Thanks Ryan for a great stay. Our stay was amazing and this unit was perfect for our needs. Location could have not been any better and we’d definitely use Ryan again for future stays! They were extremely helpful when we had a minor issue getting in so we’d recommend the Silver Screen Cinema, Ryan, and his team any day! Absolutely loved the location! The host was super communicative, and the place was even better than the description. Would absolutely recommend to a friend. The apartment was located in the heart of town, within walking distance of everything you can imagine, shopping, restaurants, grocery stores…. The apartment was clean, and had everything we needed to cook breakfast every morning. Austin is a beautiful city and this was the perfect place to call home at the end of every night. There was a misunderstanding at one point after our departure regarding the apartment, after speaking with Ryan he was quick to clear everything up and immediately eased our anxiety. We would be happy to stay here again, the apartment was perfect and Ryan was a true gentleman. Very convenient location, close to most of the venues we were interested in. Many restaurants nearby, liquor store, cvs/711, etc. The apt itself is very nice and clean. We had 10 people and fit comfortably. The water turning cold quickly was a issue but we also had a lot of girls getting ready. Some of the units are rented or owned and so some of the residents in this complex don’t necessarily like sharing their space with Airbnb renters. In all, I would definitely recommend this place. Ryan is more than accommodating which makes the stay comfortable. I stayed here with 6 other guys for a bachelor party and would highly recommend it for anyone who wants to be near 6th St. and/or Rainey- you simply can’t beat the location. Short walking distance from so many good bars and restaurants. The space itself fit 7 of us comfortably. The living area is a little tight but the sleeping arrangements were excellent with several beds and beanbags (you shouldn’t be spending much time in the condo if you are not sleeping anyway, there are too many great things to do in Austin to waste your time sitting around). Ryan and Thomas were extremely responsive to all questions and accommodative of all requests. I could not have asked for more from the host. I will, without a doubt, try to book through Ryan again if I ever find myself in Austin in the future. Great communications before the visit. Apartment was right next to the convention center and close to 6th street. Perfect location. Plenty of room for my group. Being from NYC – we walk everywhere. I found this really centrally located and walkable to everything. Some may prefer to take a car (which was like $6 to pretty much anywhere). 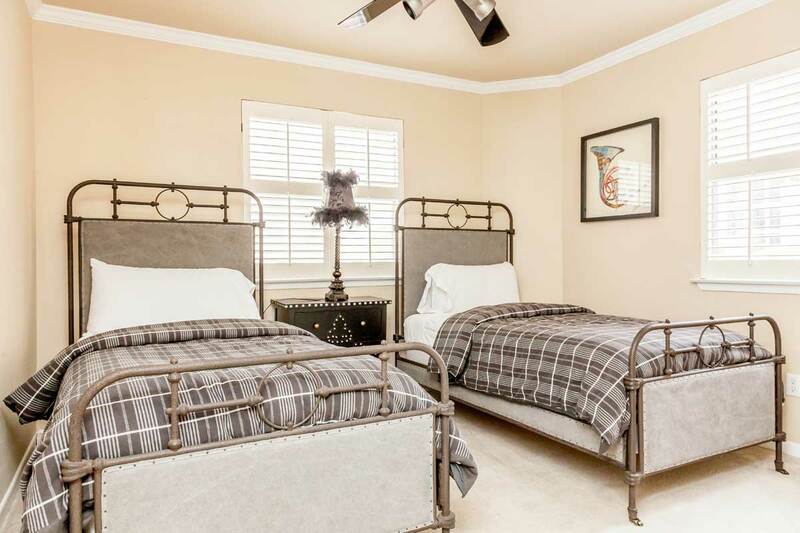 The place is exactly as it looks in the pictures and it’s great that there are 4 bedrooms (and 6 total beds) so our large group was accommodated well. Instructions were easy and we had a great stay. Easy access to the place. Easily fit 7 of us for business. Could’ve been more if we were sharing some beds! Waking distance to many restaurants and some bars. But quick ride to other cool hot spots downtown. The apartment was wonderful and in the best location in Austin. We had a really really great say. I can’t say enough about the location or the apartment. Ryan and Thomas were very accommodating of our departure time and easy to reach out to. Thanks again! We stayed at the Silver Screen Cinema in February for a bachelorette party and it was great! Ryan and Thomas were extremely helpful answering all of my questions leading up to the trip and they were very accommodating. That condo was fantastic and getting in was a very smooth process thanks to our hosts! It was stocked with everything we needed and was very comfortable for our party of 8. It was our first time in Austin so the location was a huge plus! We walked to almost everything and even the things a bit further were only a 10 minute uber ride away! I would definitely recommend staying here to anyone visiting Austin. Ryan was a great host. The place definitely met expectations and it was wonderful to stay there. Ryan was the perfect host. His instructions were clear, and all the information he gave us about what to do in downtown Austin were great. Not one bad recommendation. I would highly recommend using Ryan and this accommodation for any group thinking of travelling to Austin. I didn’t have any communication once we arrived in Austin with Ryan because none was needed. Everything he sent in his welcome email was all we needed. Apartment was great and centrally located to everything we wanted to do. Thanks Ryan! Everything was great. Neighborhood, checkin/checkout, cleanliness, etc was all spot on. I can’t wait to come back. Great location and flexible with late check out. Thanks for your help and nice place! Thanks for hosting. Great place in an ideal location. Our family thoroughly enjoyed our holiday stay! Great location and furnishings! Ryan was extremely responsive to our needs/questions. Silver Screen was a great place to stay during our event at the Austin Convention Center. The location could not be beat – across the street to ACC and a short walk to 6th Street and Congress! Even better than any main brand hotels. Royal Blue Grocery is just a block away and is a GREAT place to stock up for your stay. The unit is well appointed and the beds are super comfortable. 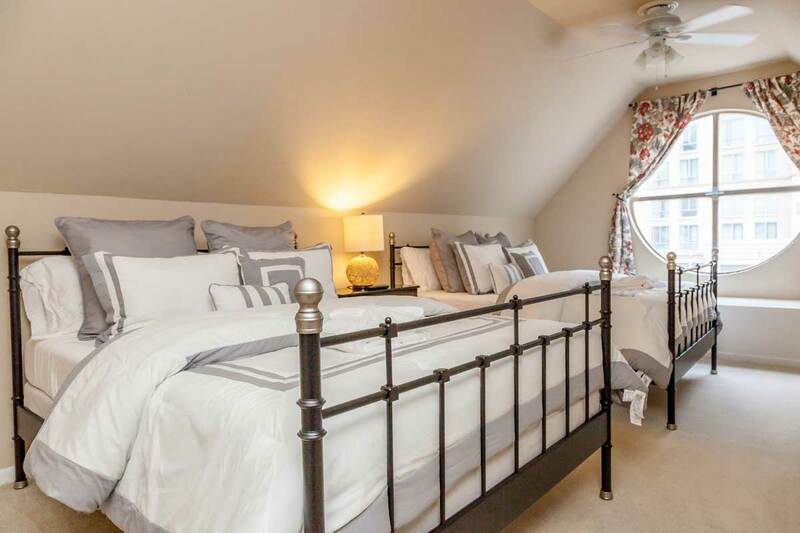 While there’s not a plethora of seating in the living room (which you won’t need since you’re out and about in the great city of Austin), there are many places to sleep (which you WILL need because you’ve been out and about partying in Austin)! Would definitely stay again. Amazing condo to stay with a group of 10. Onyx Hotels team were very accommodating. Had a great time and would be happy to stay again. Ryan your place was fabulous for the seven of us! We had s great weekend. It was located with in walking distant of everywhere we wanted to be. We even walked to SOCO! We had plenty of towels and linens. You need more wine classes! Thanks! This apartment is in an excellent location- very easy to walk to shops, restaurants and nightlife. Because of it’s central location, that does mean you can expect the nighttime noise to be loud. The apartment was clean and comfortable, though it was a tight fit for 4 couples to hang out together in the living room. I do think the apartment is in need of a refresh- lots of wear and tear which was most visible in the bathroom and on the walls. The host was great- very responsive to inquiries and was able to let our group check in early and have a late check out. All in all, I would recommend if you have a group and are looking to stay somewhere close to the nightlife. The Silver Screen Cinema Suite was perfect for our stay. The apartment was just as described and you could not beat the location of the space. Ryan and his team was more than helpful with everything we needed and would highly recommend for a large party stay in Austin. A group of 12 of us rented this place and the Cosmo (right next door). We had a great time. For the apartment themselves – there’s an incredible amount of space, great seating areas, fully stocked kitchens, and very comfortable beds/pillows. The location is also superb. It’s right off sixth street and only a little farther to Rainey – and close enough to LA barbecue that you could sleep in and still get in line early enough to not have a wait time. We will definitely stay here again if coming back to Austin. The listing and location were all described exactly as we noticed when we arrived. We loved the location and the other tenants were very nice when we passed them in the hallways. Our stay at the Silver Screen was great! We had a crew of 10 girls and had plenty of room. The location was perfect for getting around town. Thomas (property manager) was super responsive in helping us when we had issues with the projector systems. 10/10 for this place!